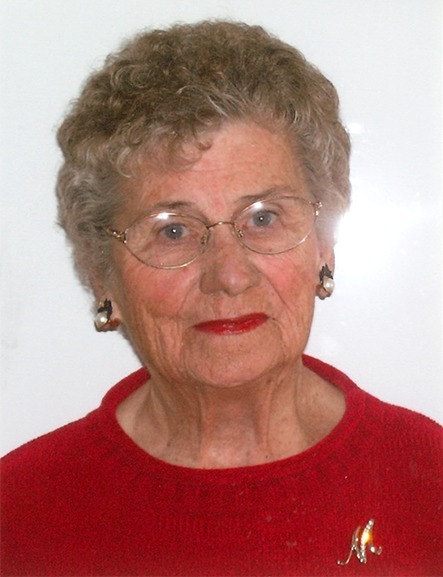 Mildred A. Arnell, 91, beloved Mother, and Grandmother, returned to her Father in Heaven, on November 30, 2018. She was born April 8, 1927 , in St. Charles, Idaho to Kurt and Delpha Anderson. She came from a family of 2 brothers,Carl Anderson (Elaine), and Orval Anderson(Ila), and one sister, Elizabeth (Keith) Passey. to the Logan Temple and be sealed for time and eternity. They had been married 57 years, when Rex passed away. Mildred was preceded in death by her parents, her husband, her brother Orval, her sister, Elizabeth and one granddaughter, Ivy Raye. Funeral Services will be held on Saturday, December 8, 2018 at 11.00 a.m. at the St. Charles LDS Chapel with a viewing from 9.00 a.to 10.45. Interment will be at the St. Charles, ID, Cemetary.